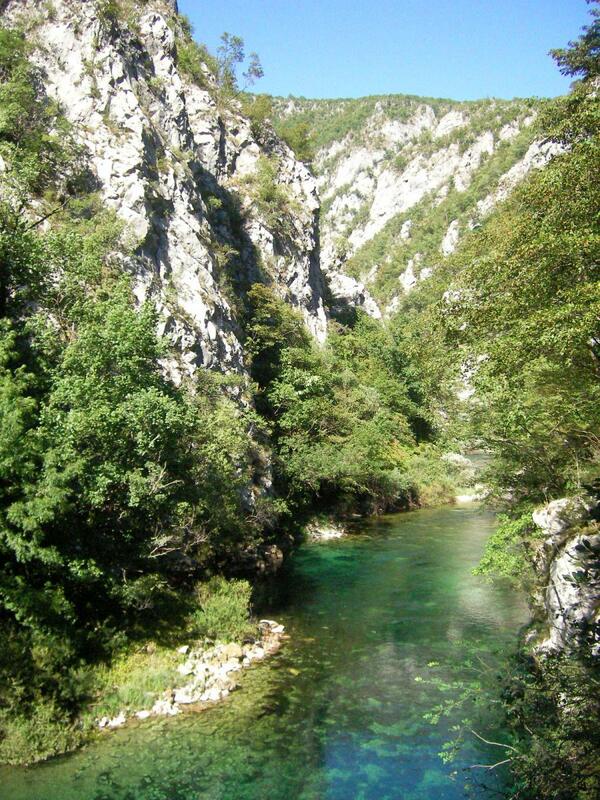 The Una River in Bosnia & Herzegovina and Croatia is characterized by long canyons, cascades, unique travertine formations and numerous rapids and waterfalls. 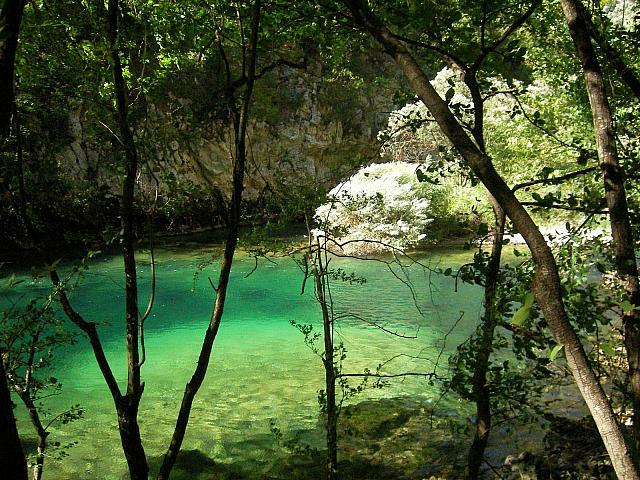 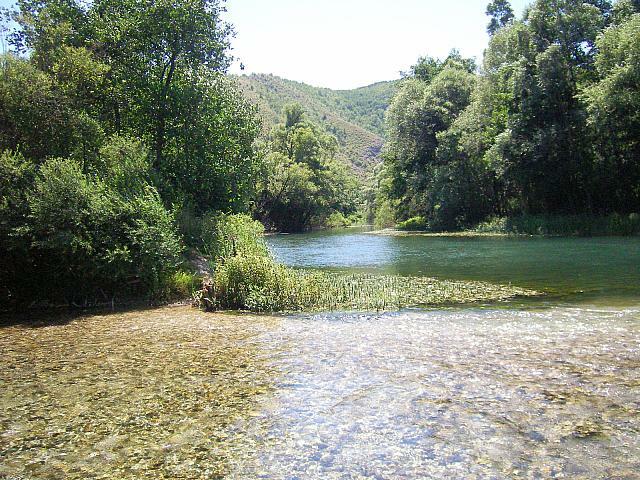 It is also valued as one of the major fly fishing spots in Europe. 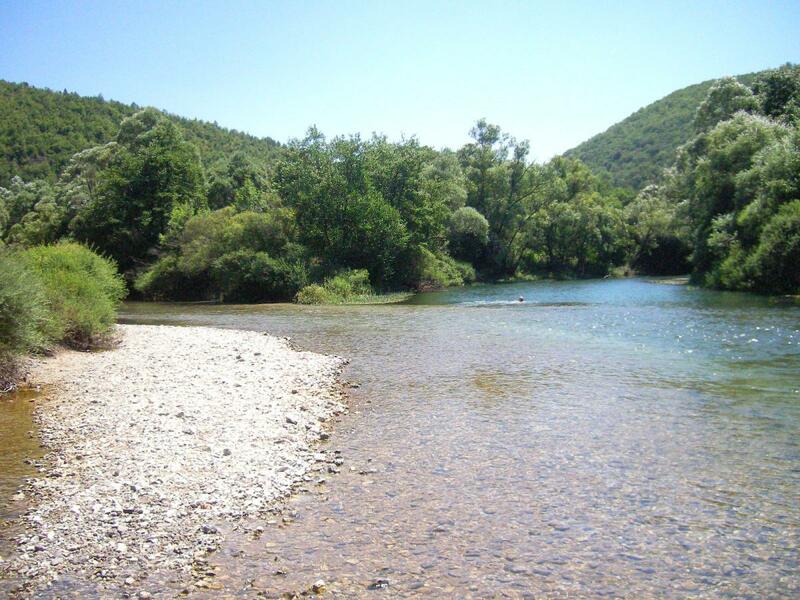 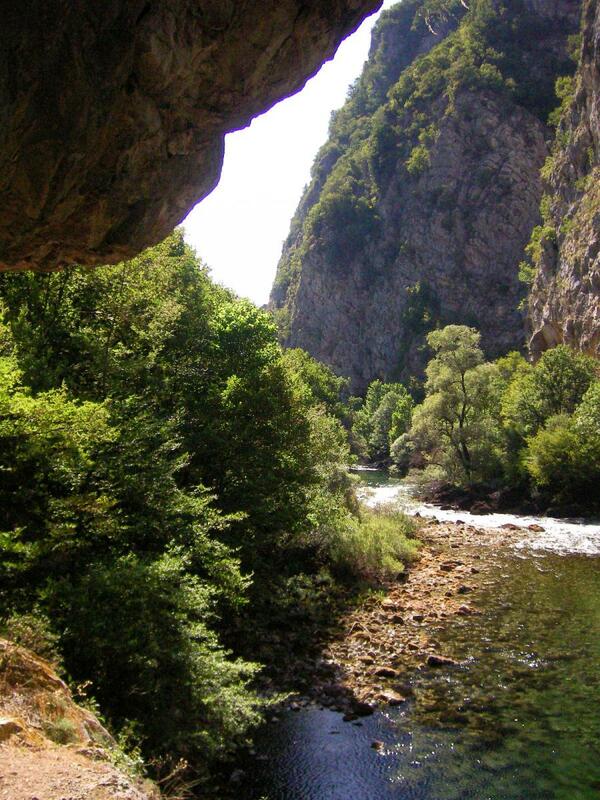 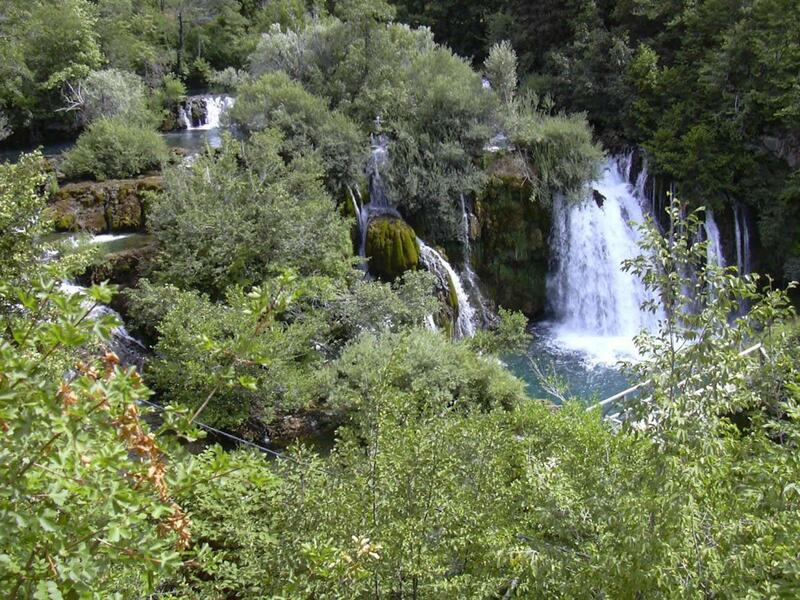 However, the Una and one of its major tributaries – the Unac River - are also threatened by hydropower projects, some of which planned in the heart of the Una National Park in Bosnia.